Brisbane is the capital of Queensland and is known internationally as one of the world’s best cities for quality of life and affordability. 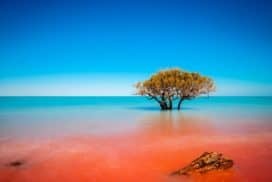 Queensland is characterised by modern, cosmopolitan cities, beautiful coastal and rural environments, its magnificent reefs and its national parks, rainforests and beaches. The state is youthful and its climate encourages an outdoor lifestyle, with diversity in sports, music and the arts. Queensland’s schools are located in the midst of all of this diversity and excitement. Schools in Queensland are staffed by university-trained professionals who deliver a world-class curriculum through a flexible education system that includes: online learning, computer labs linked to universities, video conferencing and recording studios, photo labs and multimedia facilities. Students progress through this system by way of assignments, oral presentations, practical exercises and examinations throughout the year. Specialisation is offered in: aviation, music and performance arts, business, engineering, hospitality and tourism and international sports such as soccer, golf, tennis and surfing. 1) Primary School education for students in grades 6 and 7 and the High School Preparation (HSP) programme which provides intensive English studies prior to entering mainstream classes. 2) The Graduate Programme for grades 8 to 12 which qualifies them for tertiary study in Australia and overseas through choice from over 50 electives to assist entry into further study or vocational training. Queensland Government schools provide: internaional student co-ordinatior, Homestay co-ordinator, careers and university advice and round-the-clock student emergency support. Schools work hard to provide an experience of affordable, competitive academic excellence in a friendly, safe and beautiful environment where students can an improve their English skills, achieve their study goals and form lasting friendships. Apply Now to Study at a Queensland High School! 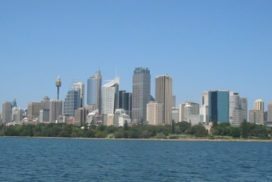 What do Queensland Schools offer? Queensland schools offer you as a student a supportive and positive environment in which to develop your true potential. The innovative teaching methods foster independent learning and encourage all students to think outside the box. Queensland schools put theory to practice and this is their forte. Learning is intgegrated into modern technology such as the internet and multimedia and this, in effect, creates global citizens. All Queensland schools offer as compulsory subjects - English, mathematics, science, arts, technology and foreign languages. There are non-compulsory subjects on offer as well such as graphic design, music, hospitality, accounting and multimedia. All Queensland schools encourage their students to undertake extra-curricular activities such as acting in school plays, singing in the school choir or participating in team sports. The range of sports on offer in Queensland schools such as tennis, football or cricket is so large that students will be spoilt for choice. 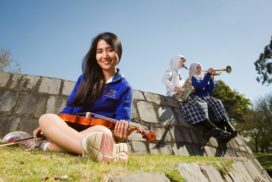 Queensland schools operate in a multicultural environment and Queensland teachers are experienced in dealing with students from different nationalities. 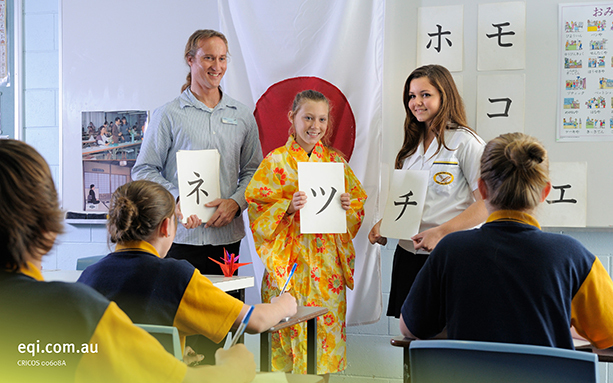 As such, many Queensland schools have English language support services to assist needy students with their studies. support of a local school International Student Coordinator and/or Homestay Coordinator who is a representative of your school. EQI is the division of the Queensland Department of Education and the Arts that develops and promotes world-class education programs for international students. Caters for over 1300 international students from 25 nations. Manages over 32 Queensland government schools that offer full-time programs for international students. Manages Australia's most popular group study tours program. Approximately 8200 students participated in EQI's Group Study Tours in over 360 Queensland government schools in 2004. Manages international education projects in the commercial, world aid and development fields, including projects for the WorldBank and AusAID. 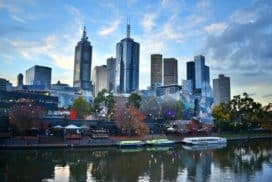 How do I get a student visa and how long will it take? Will I have to wear a school uniform and how much will it cost? Wearing unform is a requirement in most Queensland schools. For further details about school unifroms, please visit the particular school's website. Why do I need overseas student health cover (OSHC)? How will I get to and from school on my first day? Travel arrangements to and from school will be made by your homestay family until you are familiar enough to travel on your own. Can I work part-time while I study? Work permits may be issued subject to approval from the Department of Immigration, Multicultural & Indigenous Affairs. If approved, you are allowed to work up to 20 hours per week but this musn't compromise your studies. 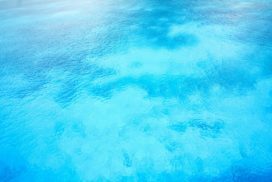 Do I need to improve my English before I arrive? What happens after I submit my application? The application will be assessed within 10 days of receipt. Later, a letter will be sent out stating the eligibility for an international student program. Will somebody meet me at the airport? If you wish so, you must first complete a Airport Reception Form soon after the application has been processed (See Arriving in Queensland). What happens on the first day at school? A Welcome & Orientation Program. I do not know where I can live when I attend high school in Queensland. What should I do? Homestay accomodation can be arranged by applying to Education Queensland International (See Homestays). Are there any additional costs to what I will pay to Education Queensland International? 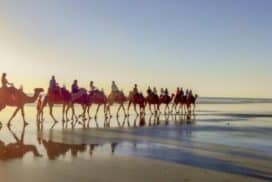 The Regional Study Abroad Program (RSAP) is the latest addition to the suite of programs offered by Education Queensland International (EQI). The program is offered in unique locations throughout Queensland and provides an opportunity for students to experience school life in the ‘real’ Australia. Each location has been carefully selected and offers both high quality school programs within friendly, welcoming communities. Students become active participants in school and local community life, and explore unique natural surroundings while enjoying a world-class education program. Queensland is the "Smarter State". 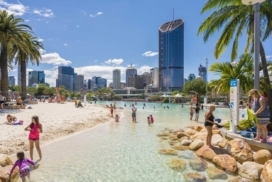 Therefore, international students choose Queensland as their preferred study destination. Government schools in Queensland encourage all students to be technology savvy in order to create an interactive learning environment. A counsellor will get back to you within 24h. Whoever is considering to study or immigrate to Australia is welcome to turn to me. 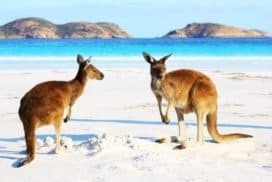 I have lived here since 2003, entered with the Student visa, then switched to the 457, Sponsorship and am now "real Australian"
Nature, In particular, did it to me in Australia. So anyone who wants to know what life is really like in Australia, studying or immigration, is welcome to hear about the experiences. 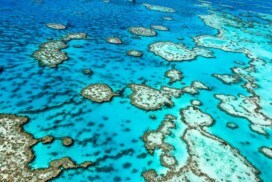 Please just send an Email: info@gotoaustralia.com.au!